This is an example of the charities your book could raise funds for. 33% of the publishers profit from the sale of this book will be donated to a charity of your choice. 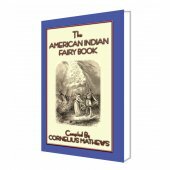 Here at Abela we republish Folklore, Fairy Tales, Myths, Legends and Childrens Stories.  Unlike other publishers, we donate 33% of the net profit from the sale of these books to charities, special causes and schools. 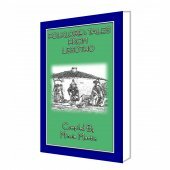 This is an expensive undertaking and to date we have published over 160 such books. So far, this has been funded by Abela's founder, John Halsted, to the tune of almost £20,000 or about US$30,000.During the recession it has been difficult, to say the least, to keep this going. 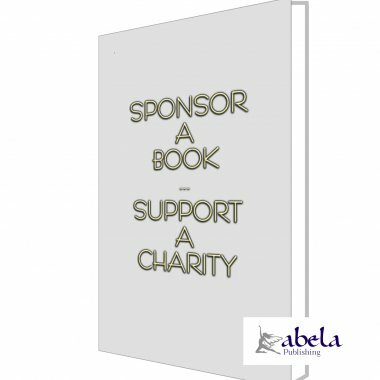 We would now like to give you the opportunity to assist Abela publish more books for charities. If you, and maybe a few friends, sponsor a book, we will insert your names into the book in a special "Sponsored by" section. In addition, you can specify which charity the book will raise funds for. The book will not just raise funds for a few weeks, or months. It will continue to raise funds for your chosen charity forever. The cost of publishing a book is approximately £110 or about US$187. We dont want this to be a "Give us the Money" type transaction, we want this to be the start of the relationship and are putting up the first £20 / US$34 to show that we DO want this to be the start of something good. We ask that you inverst £90 / US$153. If you dont have the funds, club together with a few friends and you each chip in an equal share - AND YOU CAN DO MORE THAN ONE. We will publish all your names in each book you sponsor. Each book published in your name, will be listed on Amazon, Powells, Waterstones, W H Smith and just about every online bookstore in the world. We will also create an eBook in at least PDF and ePub formats. We will try and create a Kindle version, but Amazon can be quite picky and fussy about this. We will also send send yo up to 5 complimentary copies for each book sponsored which is why we suggest you and four others club together to sponsor a book. CHARITIES and SPECIAL CAUSES, this is a great way of raising passive, residual income for your charity. 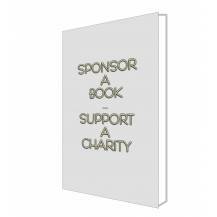 Co-ordinate your supporters and get a whole library of books published which will raise funds for your cause ad infinitum.